We will update our website when we have details of the rescheduled dates. The loss of a loved one may be expected, or could be sudden, but it is always hard to accept. Every day at Havering’s Bereavement Services, we meet people who face this loss in their own private way. We know the trust placed in us by our community and the bereaved, we are here to provide a service that is sympathetic and supportive. If you have just been bereaved the first thing you will need to do is to register the death. If the death took place in Havering, registration is by appointment only. 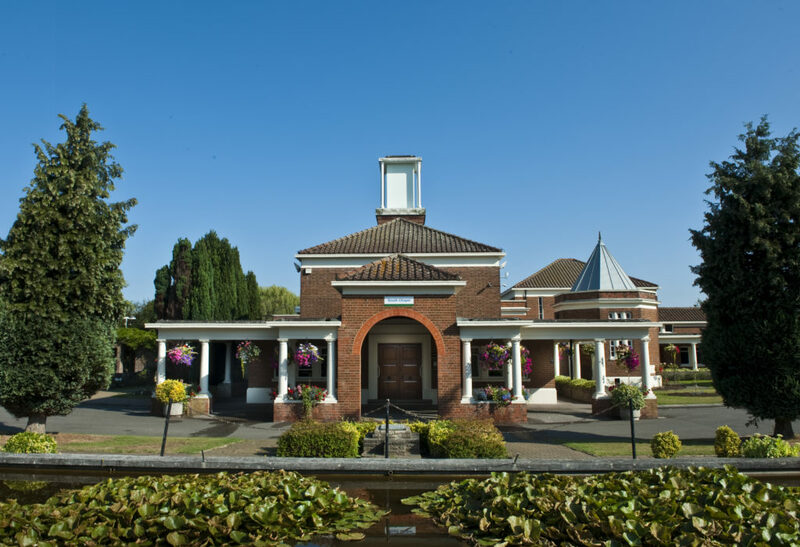 At South Essex Crematorium, the well-tended gardens have been a source of comfort to the bereaved for many years. The peaceful surroundings and tasteful architecture provide a welcoming atmosphere. 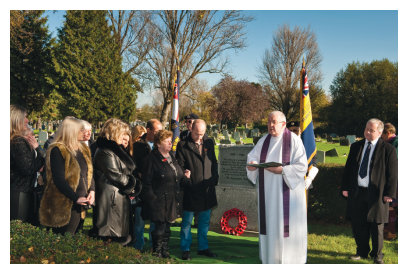 Based at the crematorium we care for and operate the London Borough of Havering's four cemeteries. You may be unsure whether you want your loved one to be cremated or buried. What will you receive after the cremation and will there be somewhere special you can lay ashes to rest and visit? Our professional and compassionate cemetery staff provide a caring service from the moment you meet them to choose a grave. The team often get to know families well and the consideration they offer extends far beyond the burial. 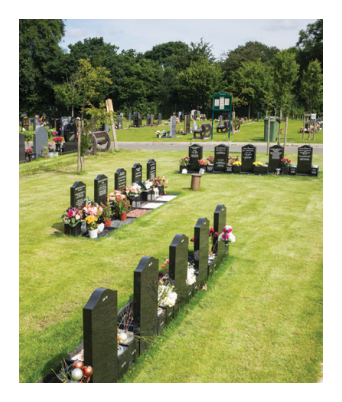 We offer three different types of graves for a full-body burial, each with a 50 year lease period. Whether you are arranging a funeral or planning for the future, we can help you. Memorial services help us give testimony to the life of the deceased and are a meaningful way to express our feelings about the loss of a loved one. 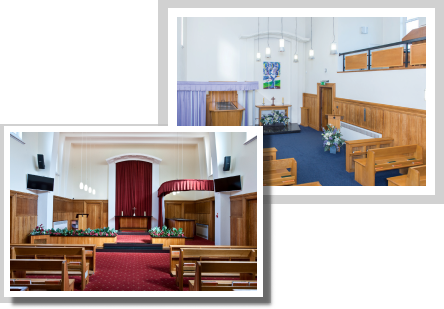 Memorial services can be held in a place of worship, at one of our chapels or at a location that is meaningful to you and your family. We recognise that each funeral is individual. Some families choose to have live music or a piper accompany the funeral to the chapel, or choose to release doves or balloons. Others may just want a quiet funeral with no music at all. We can accommodate any of your wishes, as long as they are in keeping with the sensitive nature of our service. Please contact us or ask your funeral director for more information.